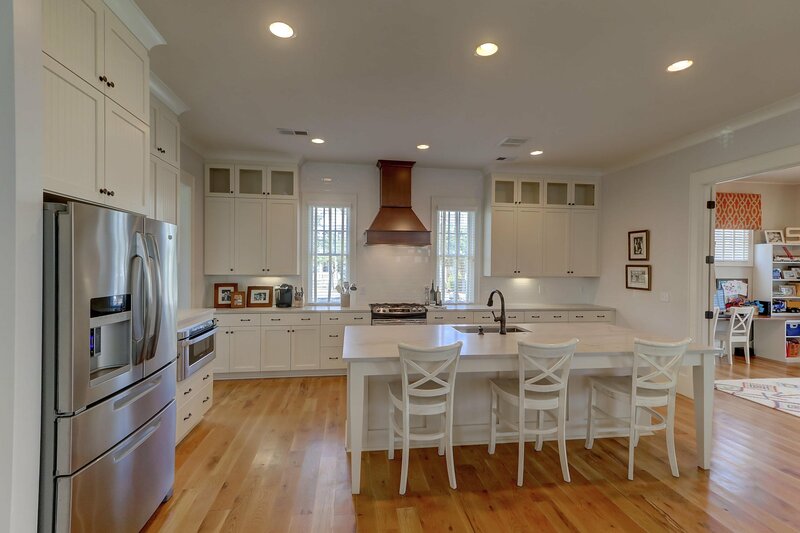 Beautiful home in Watermark built by Saussy Burbank with numerous upgrades. 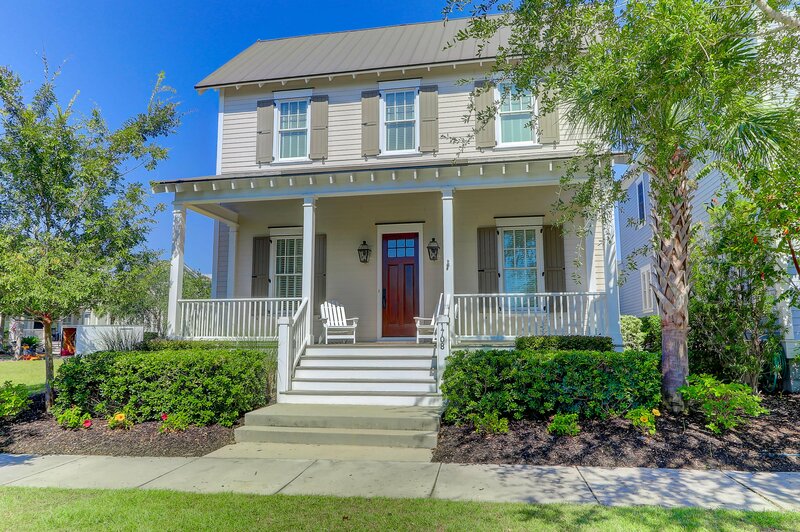 The exterior of the home exudes curb appeal with a covered front porch and established landscaping. 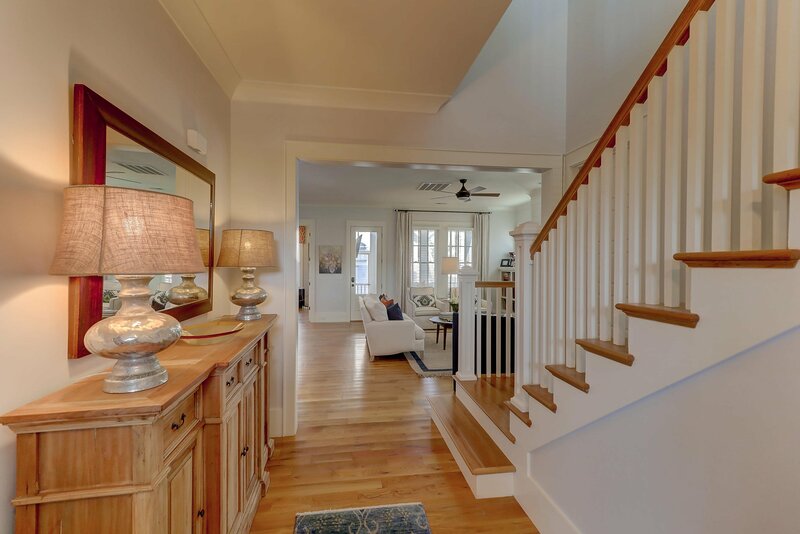 Inside, the floor plan is bright and open. 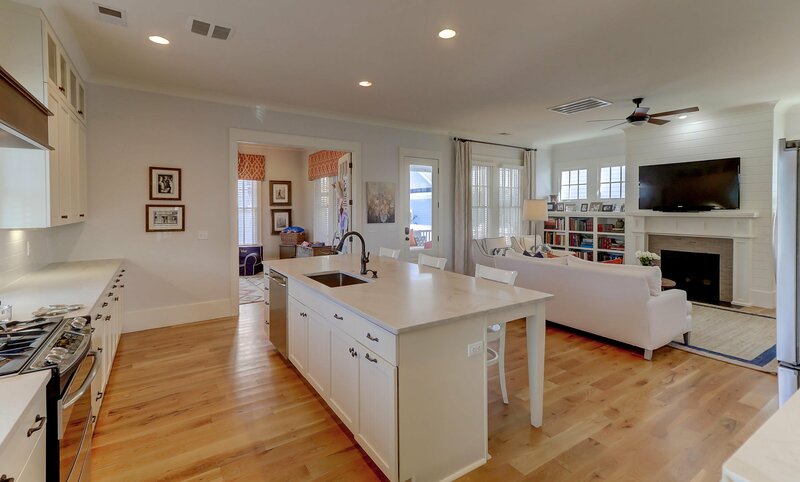 The living room and kitchen serve as the main living space in the home. 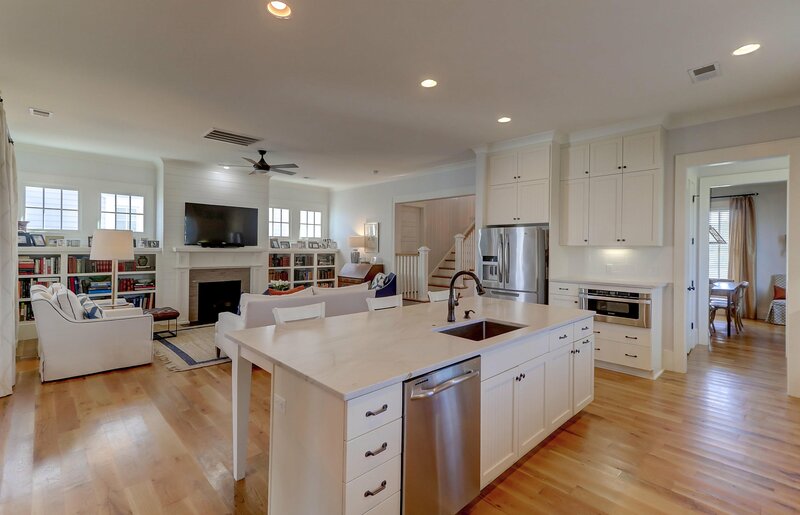 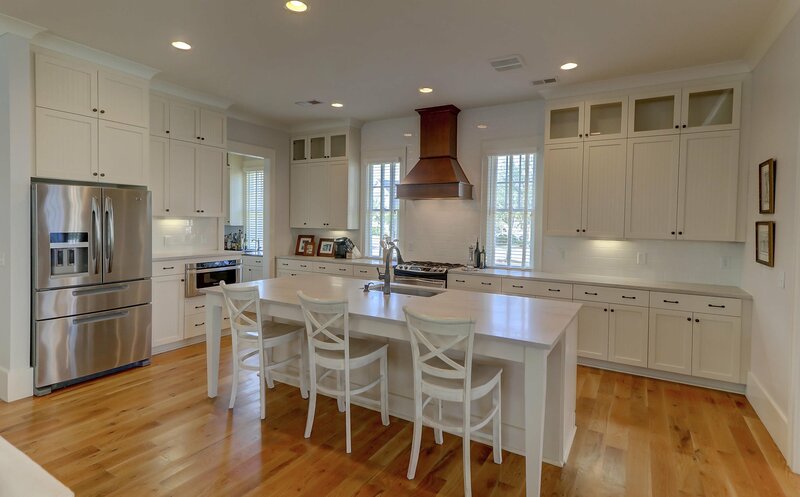 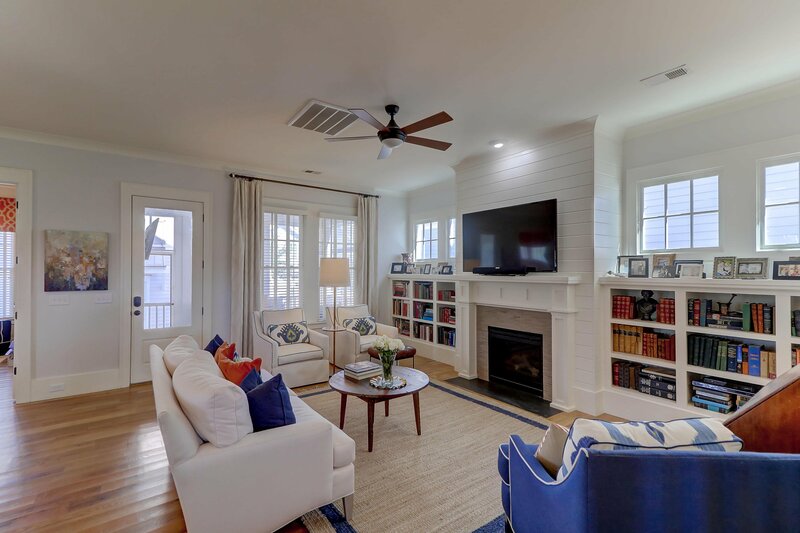 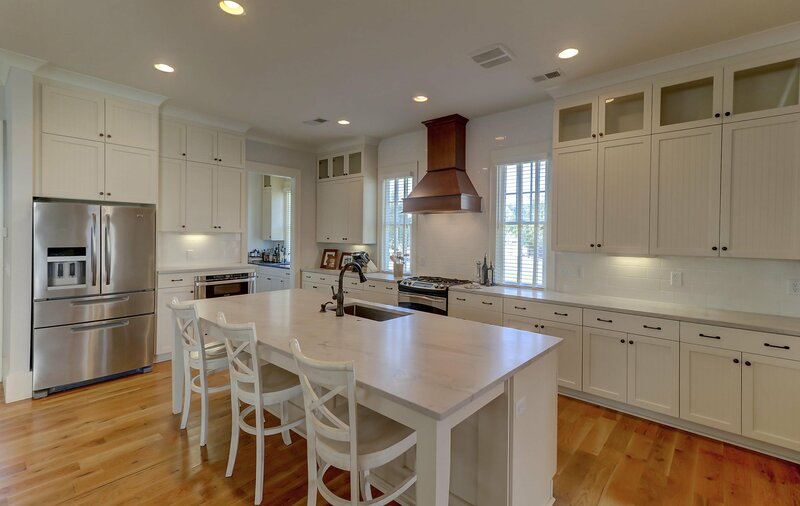 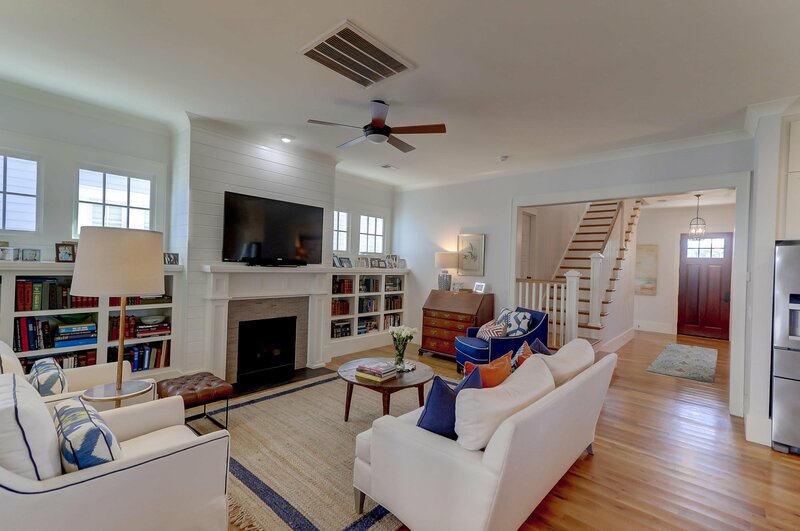 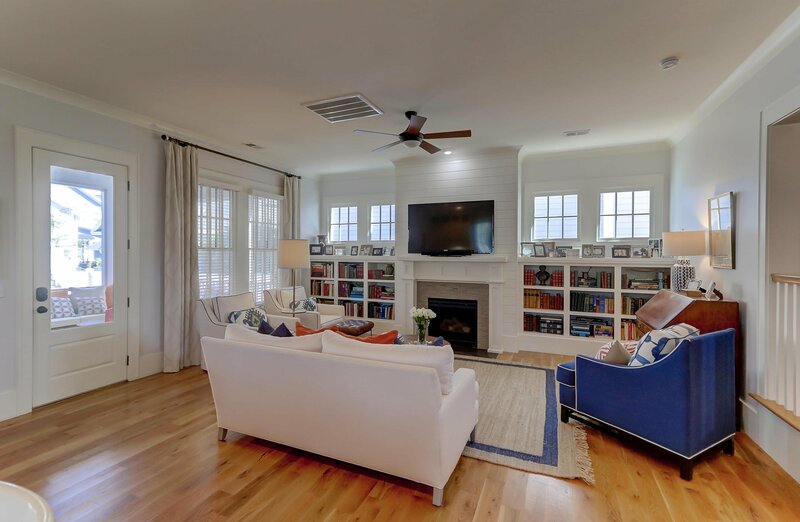 A fireplace, ship lap accents and built-in bookshelves enhance the living room while the kitchen has many desirable features including custom cabinets, a center island, stainless appliances, range hood, tile back splash, new counters and more. 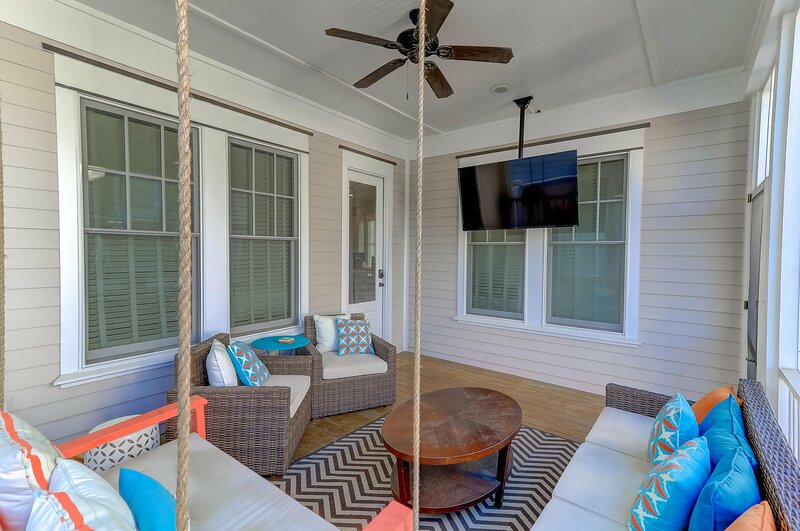 There is also a defined dining space off the kitchen while the living room opens to the large screened porch to create great flow between indoor and outdoor living. 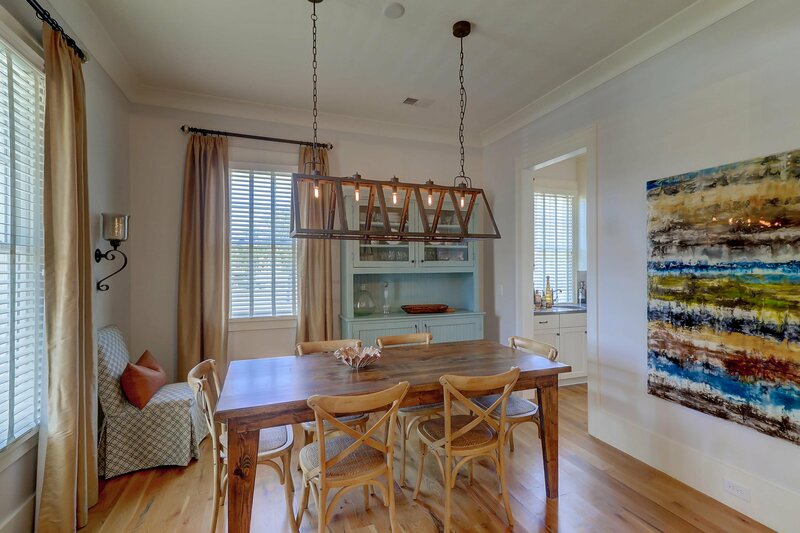 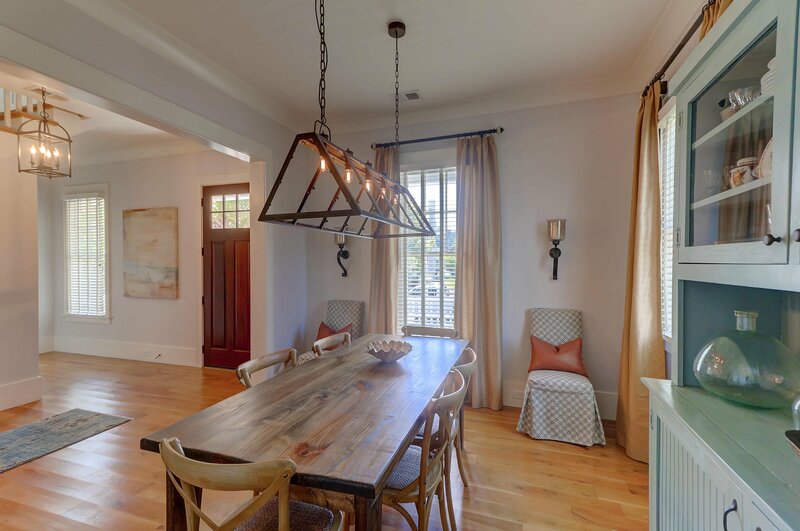 A formal dining room is located in the front of the home along with a wet bar. 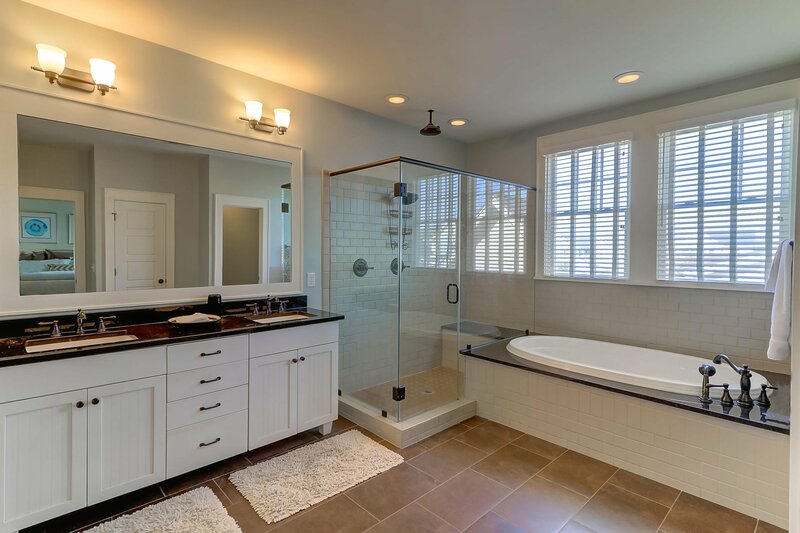 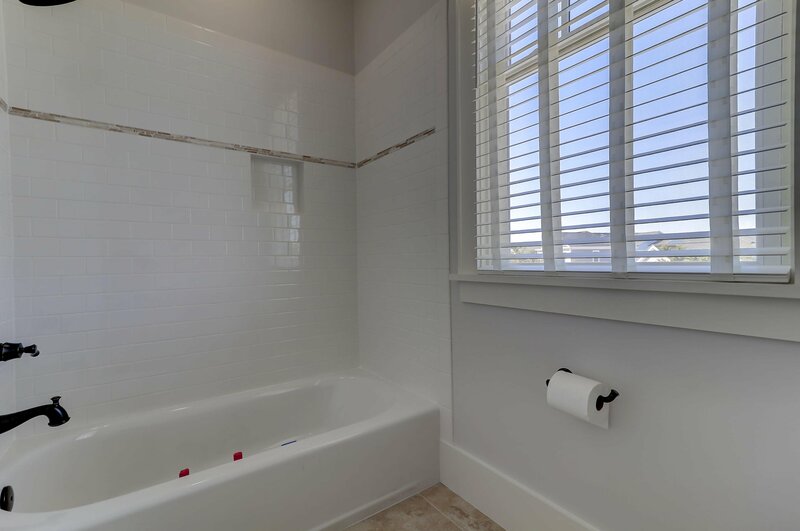 The spacious master bedroom suite has great natural light and an elegantly appointed en suite bath with a soaking tub, dual sink vanity and subway tiled shower. 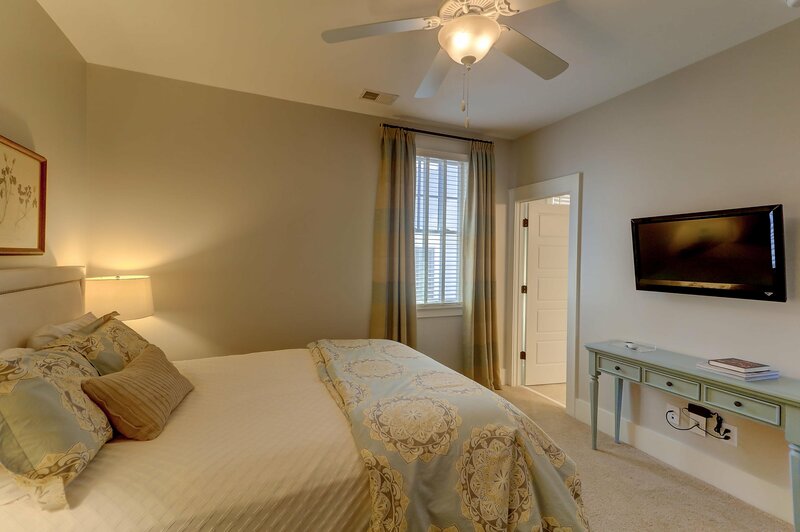 There is also a guest bedroom suite, along with two well-sized guest bedrooms that have access to a shared full bath with a tiled tub/shower. 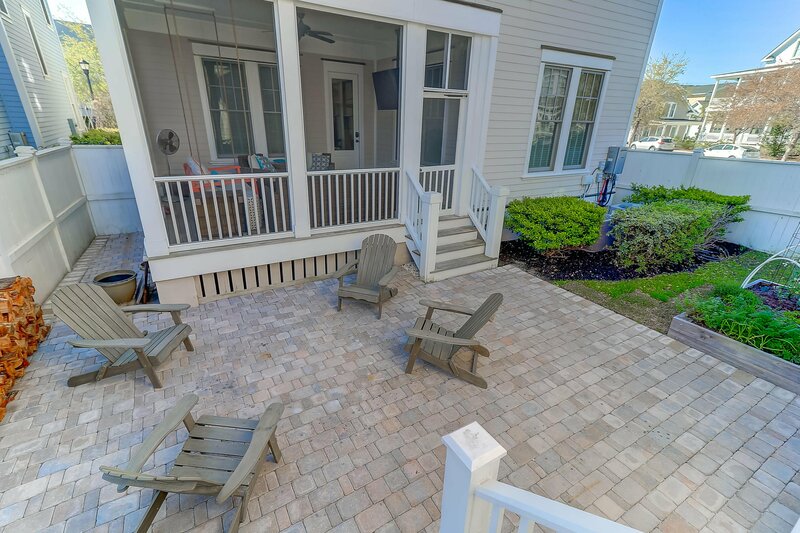 Outdoor living spaces abound and include a full front porch, large screened porch and a new hardscaped patio in the backyard. 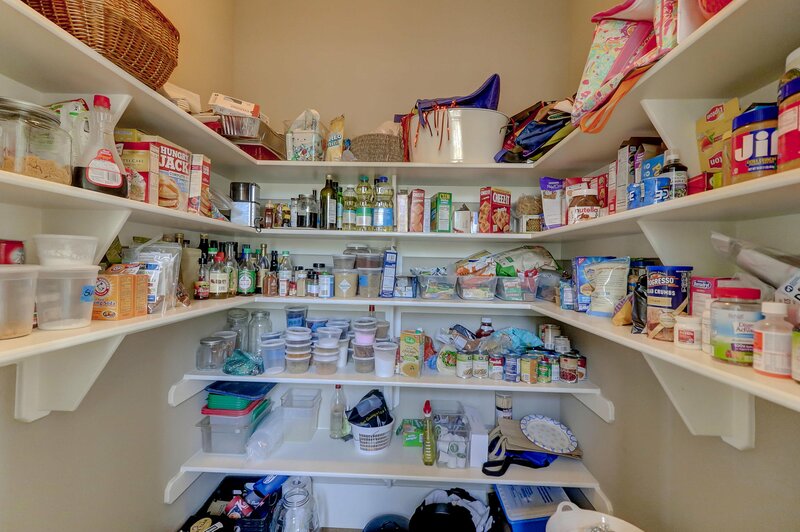 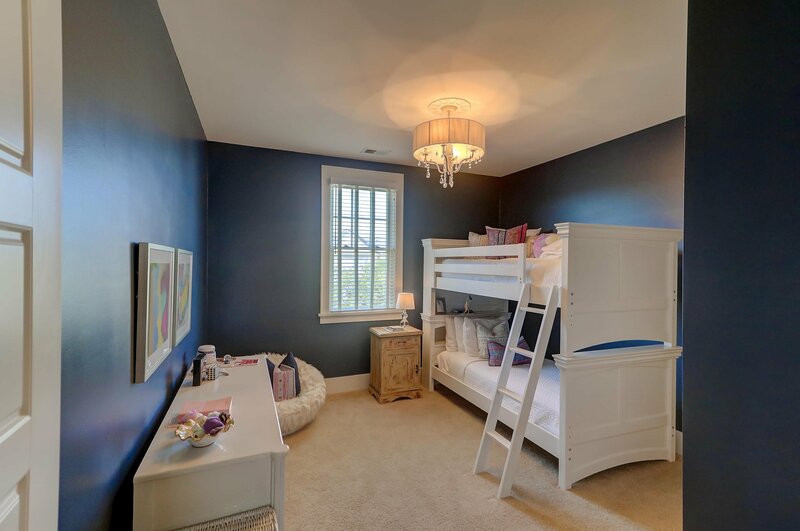 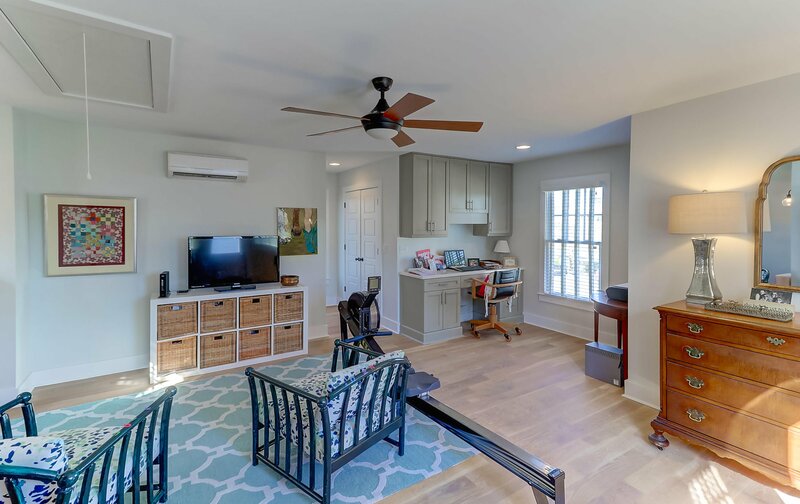 There is also a detached two car garage with a newly finished room above that features hardwood floors, built-in desk and a full bathroom with a subway tiled shower and marble-topped vanity. 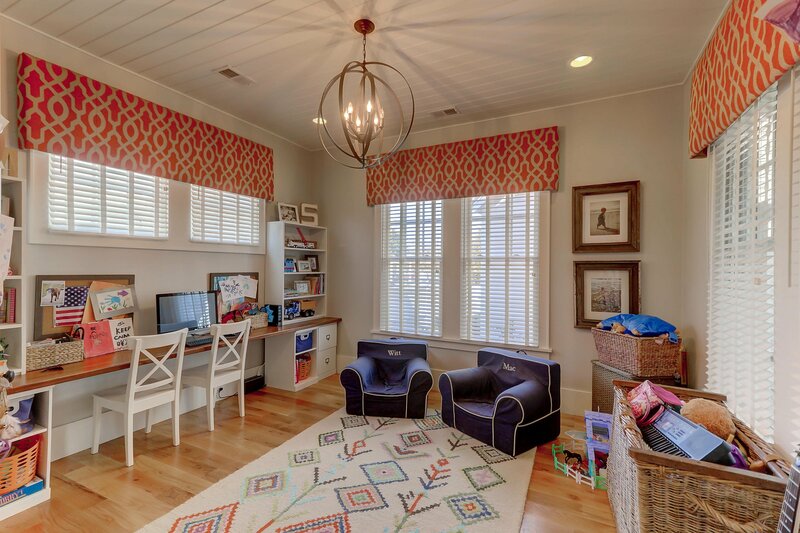 This would make for a great home office or mother in law suite. 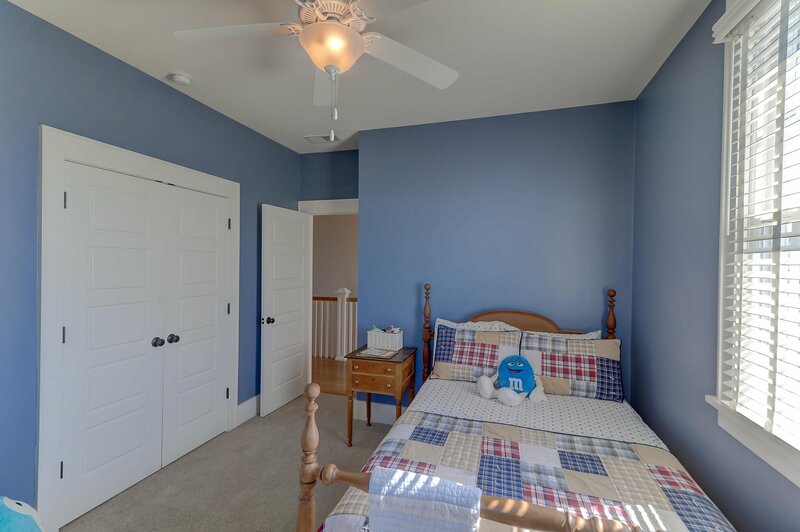 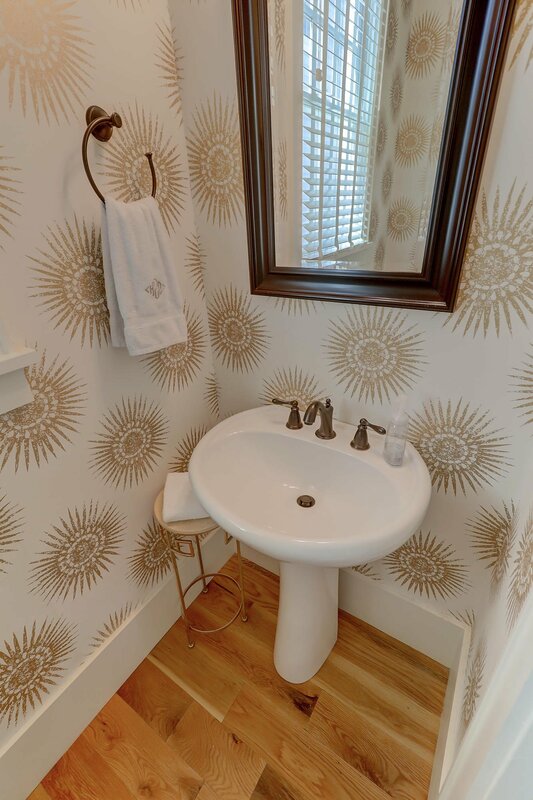 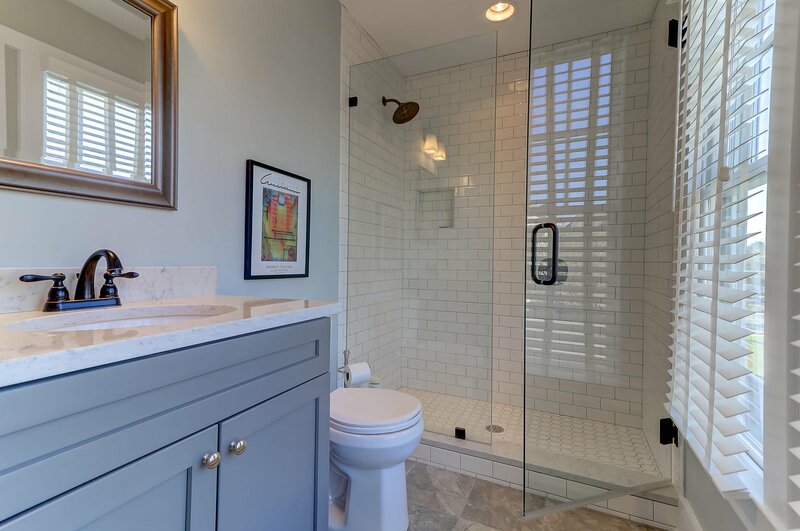 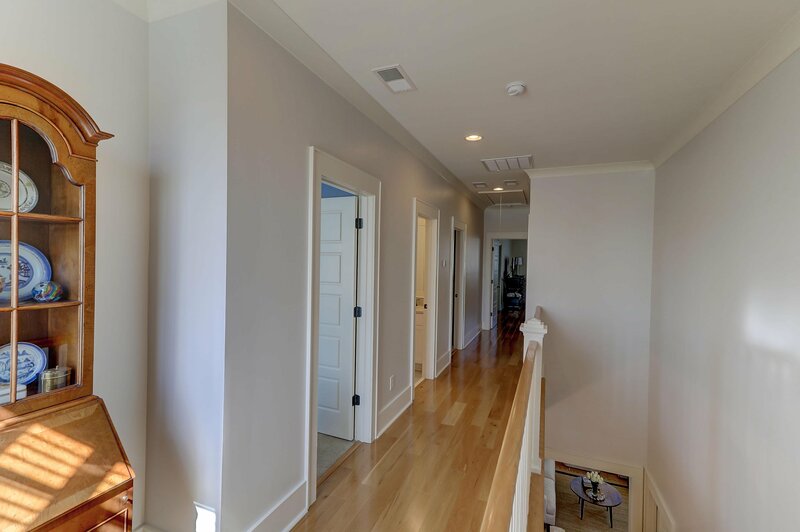 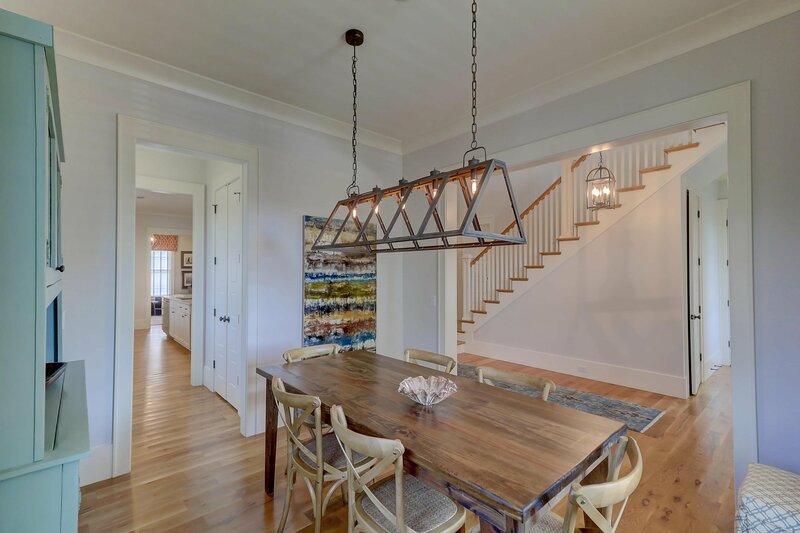 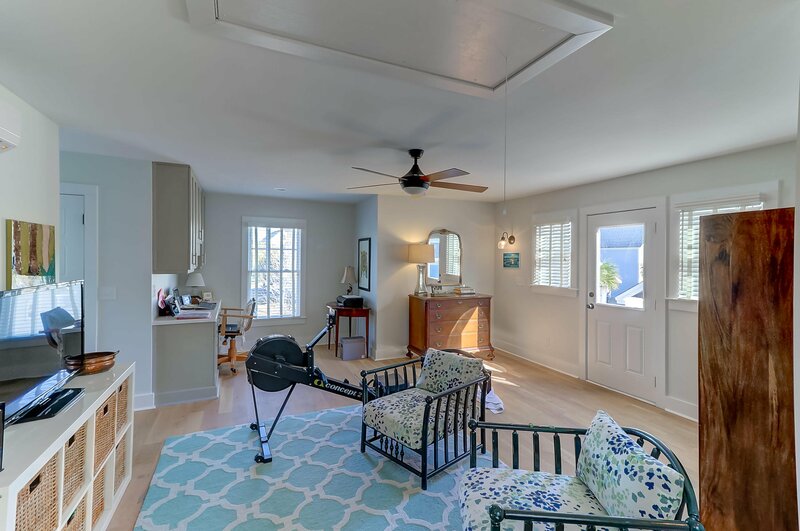 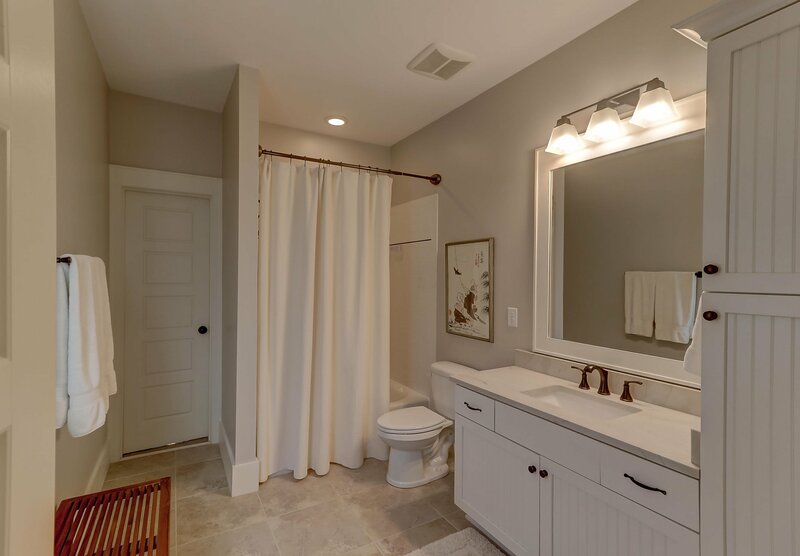 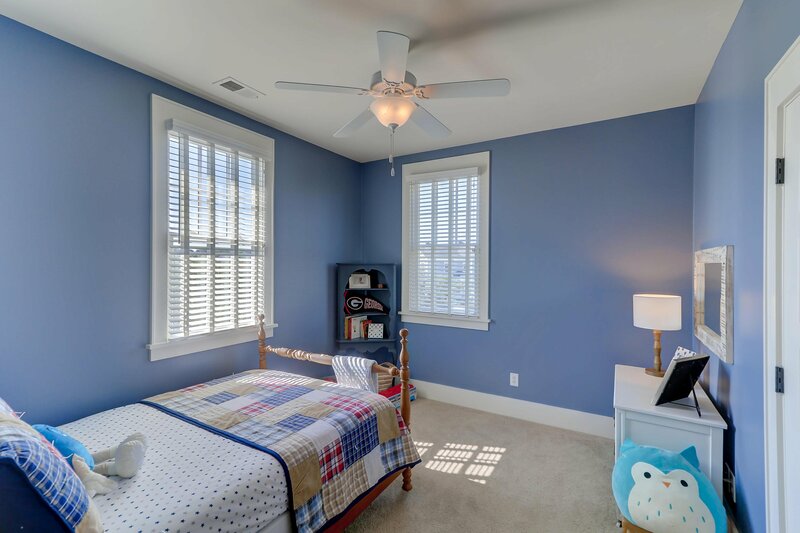 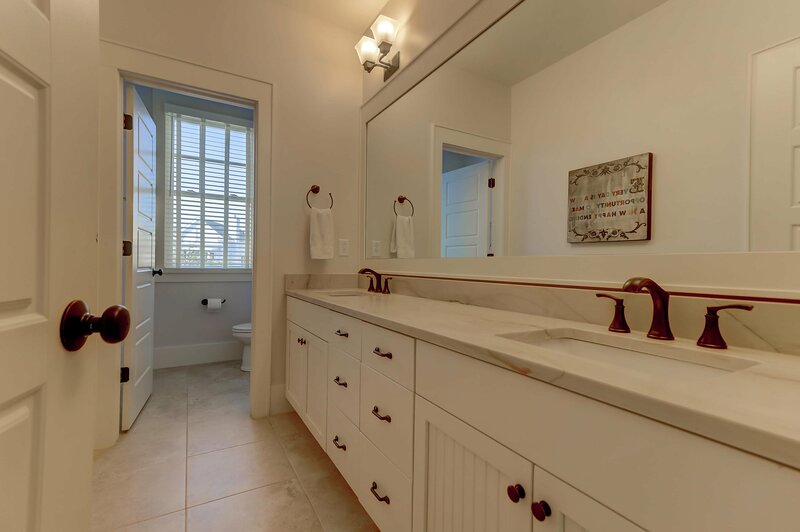 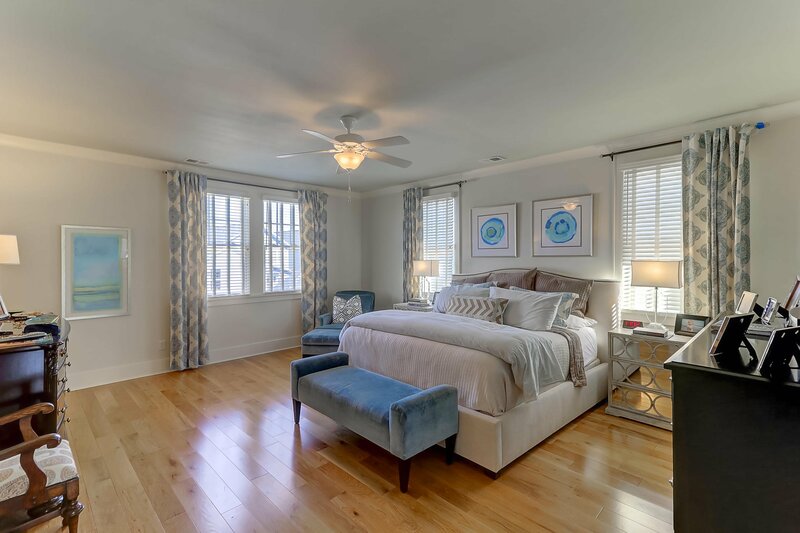 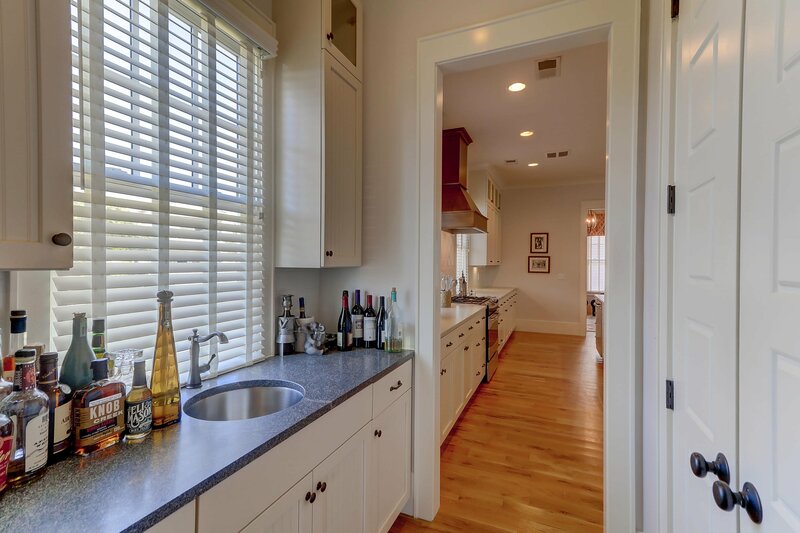 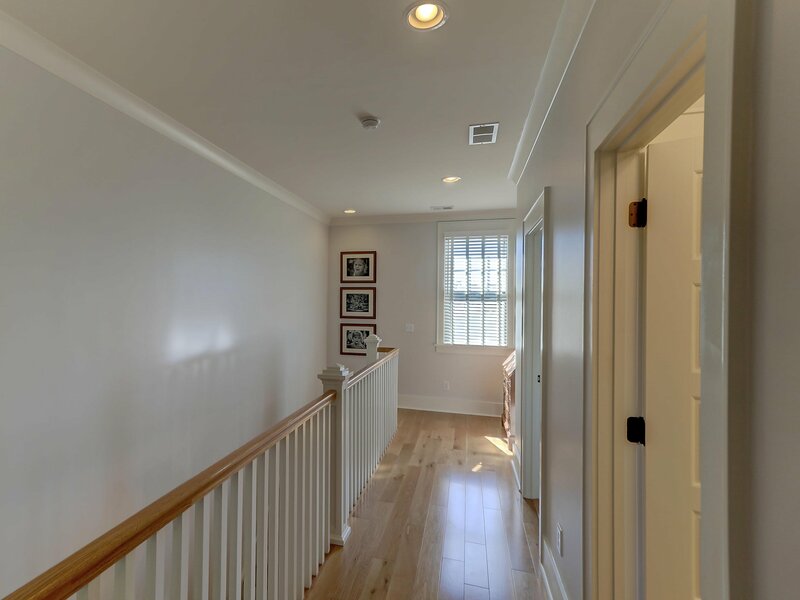 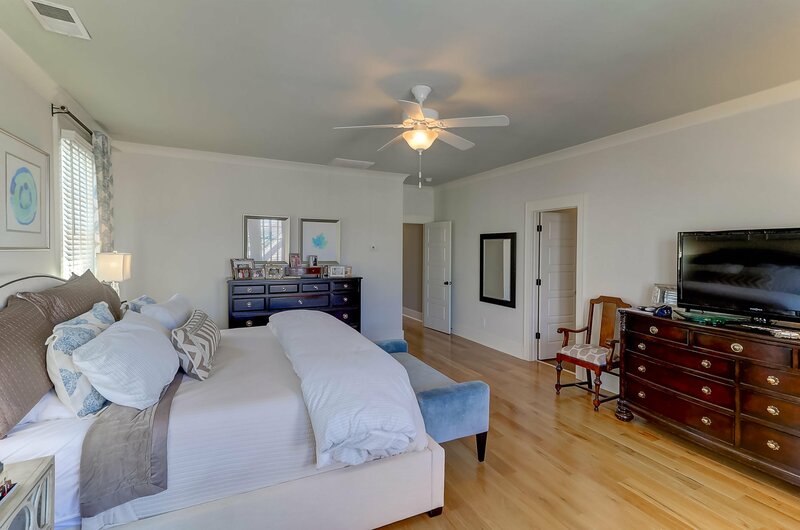 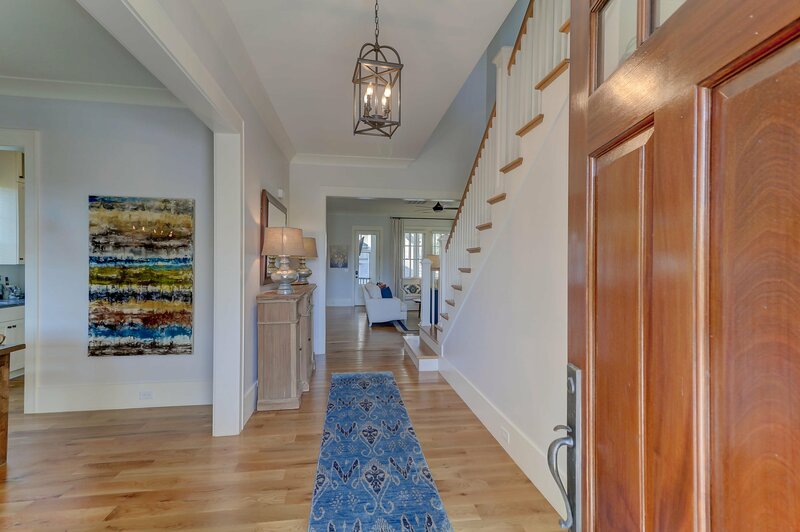 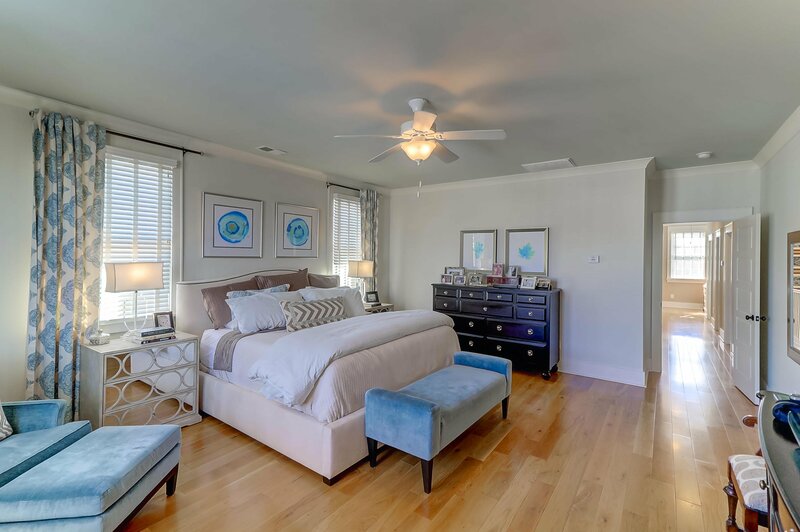 The current owners have completed several updates to the home including repainting the entire interior of the home, installing hardwood floors in upstairs hallway and master bedroom, new counters in the kitchen and two guest bathrooms, and more. 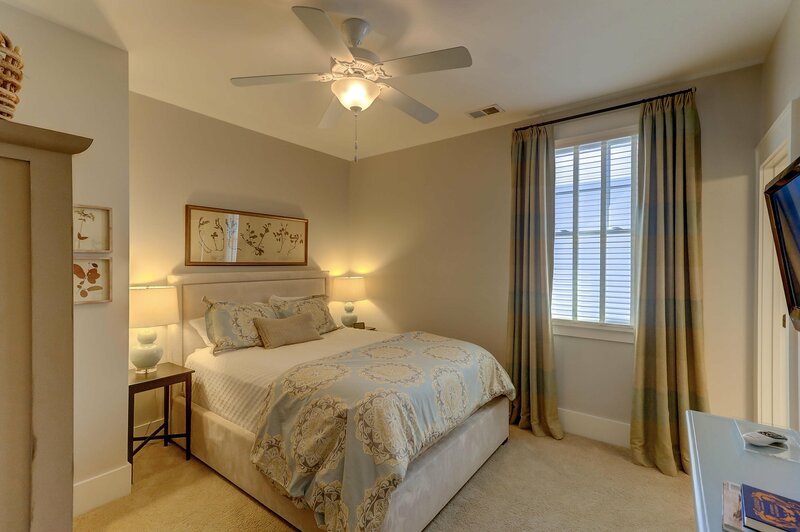 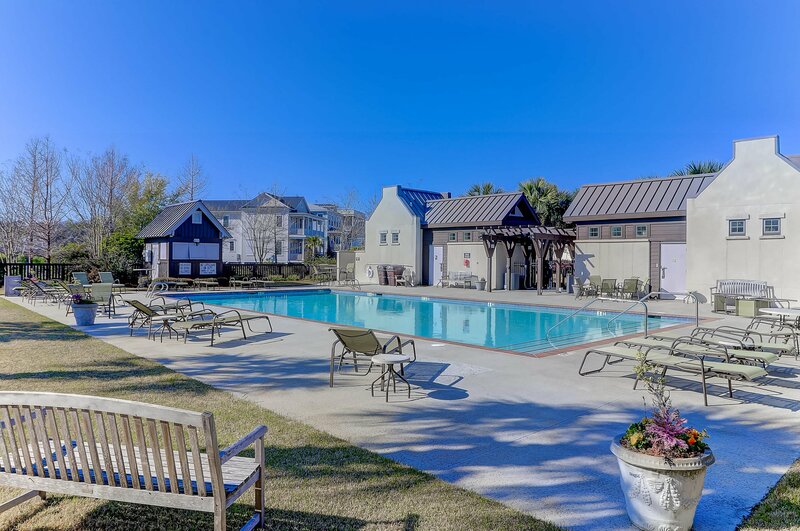 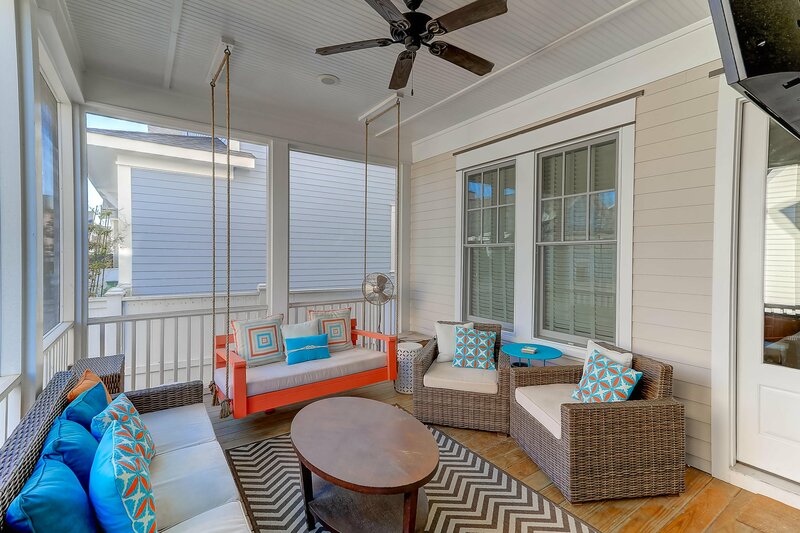 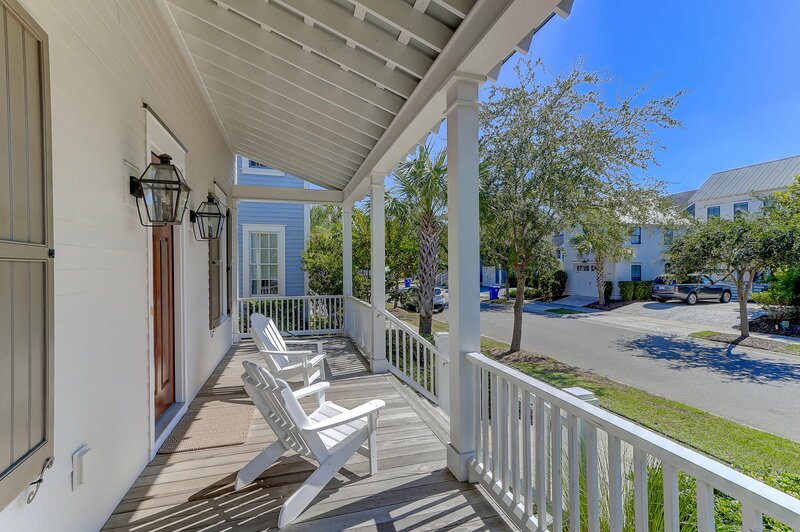 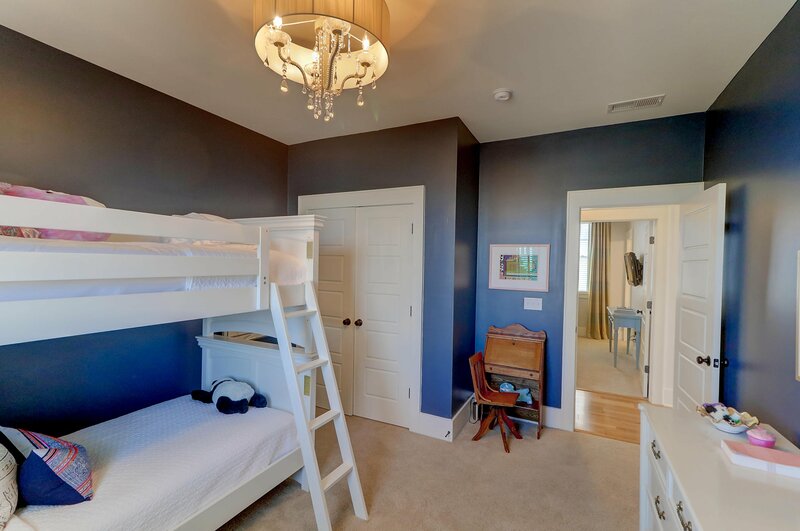 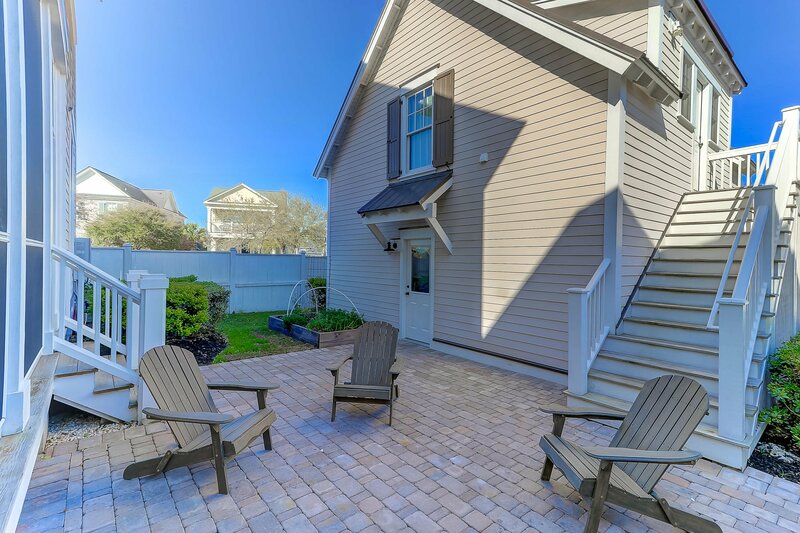 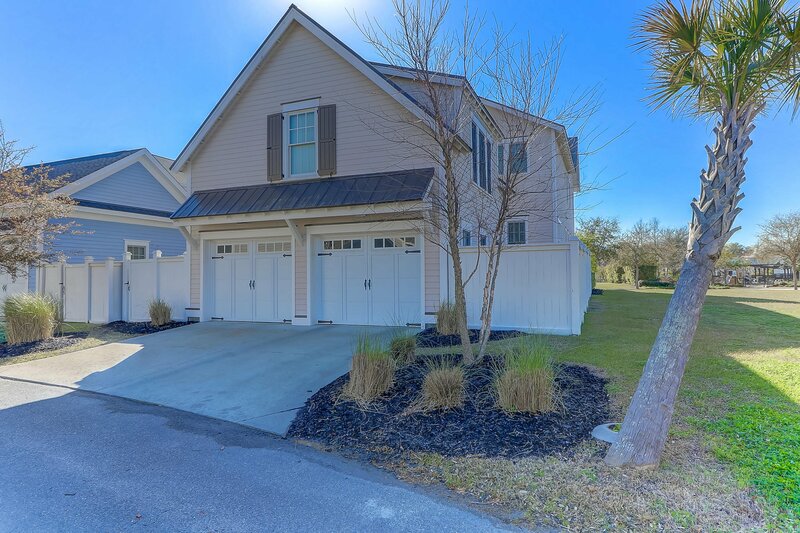 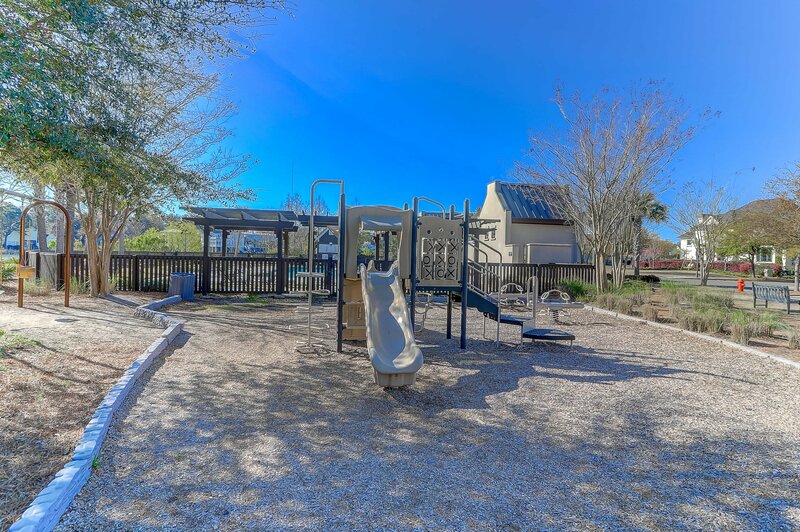 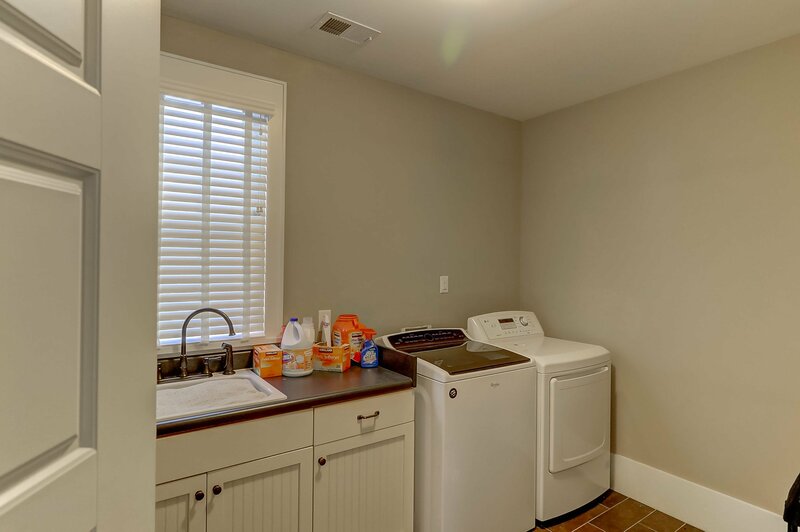 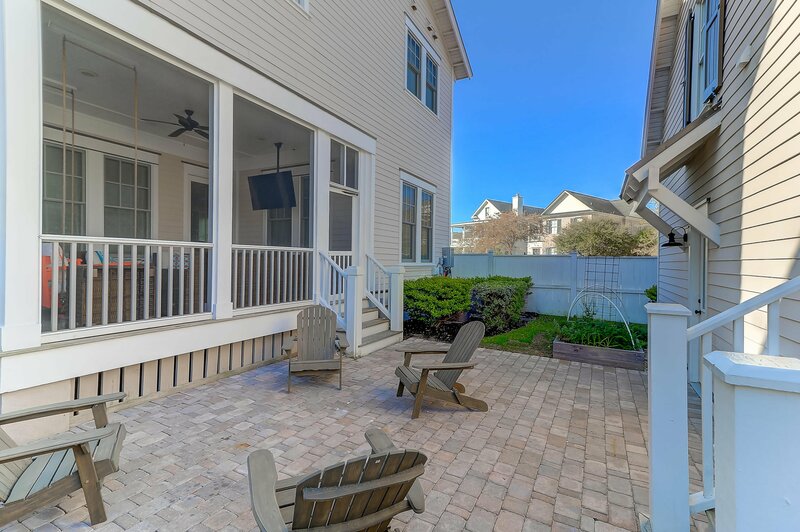 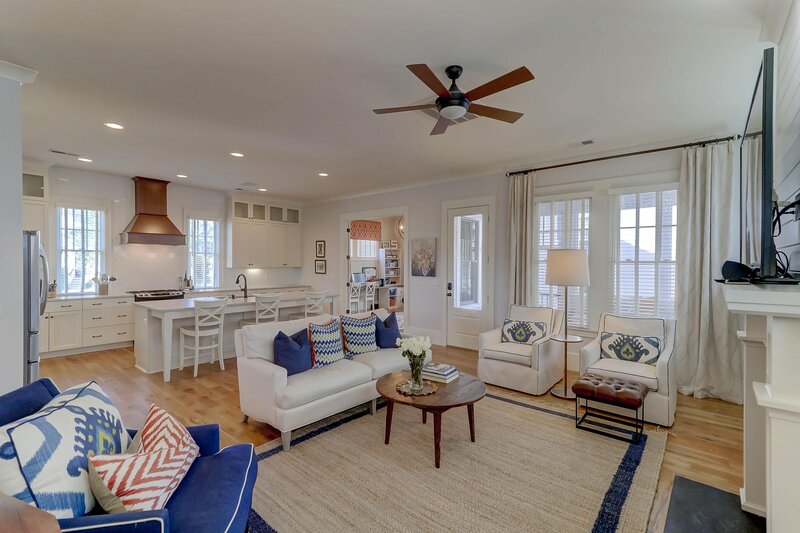 Neighborhood amenities include a neighborhood pool, playground and more, while area beaches, local restaurants, shopping, and downtown Charleston are just a short trip.